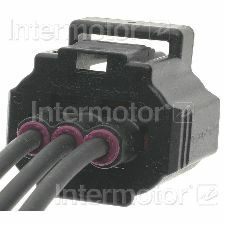 Showing 1 - 6 of 6 Products for Fuel Pressure Sensor Connector. 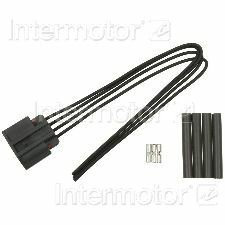 Harness Length - inches: 16"
Pigtail and Socket Assembly. 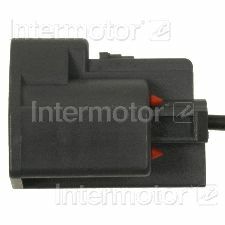 Alternator Connector, Ford Cars & Trucks. Splice color coded lead wires easily into wiring harness using available crimping tools. Repairs broken or corroded connections.